FIABCI Malaysian Propose-Built Project Category 2009. 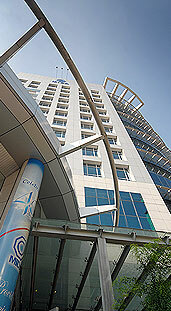 FIABCI Malaysian Chapter Property Award for Office Development Category 2008. Malaysia’s first Multimedia Super Corridor (MSC) Cybercentre Status, awarded by the Multimedia Development Corporation and the Ministry of Science, Technology and innovation (2006). FIABCI Awards of Distinction for Specialised Public Sector Category (2002) and Finalist for FIABCI Prix d’Excellence (2003). 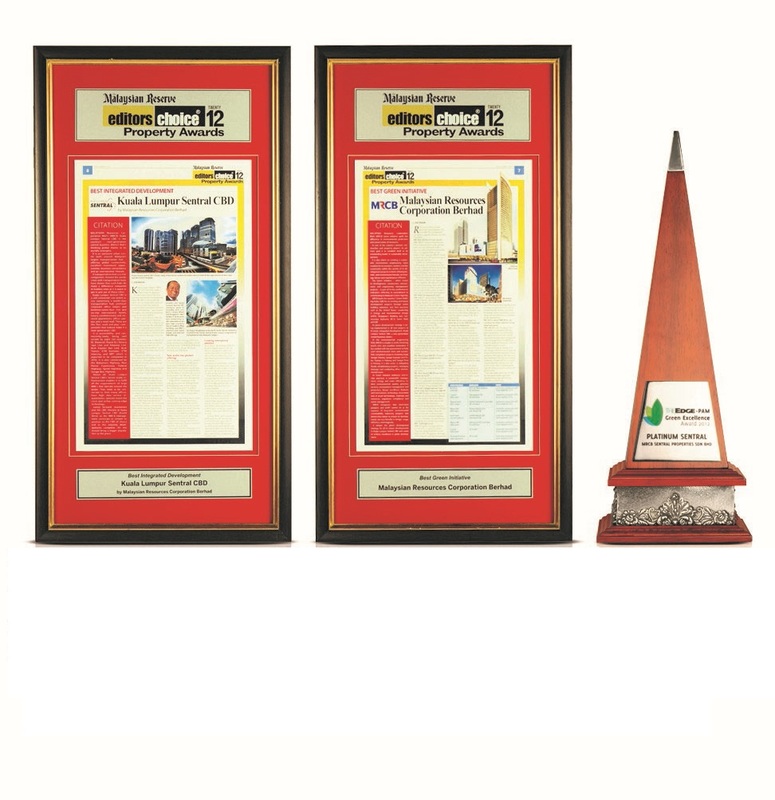 FIABCI Awards of Distinction for Specialised Public Sector Category (2002) and Finalist for FIABCI Prix d’Excellence (2002). Best Steel Roof Design and Honorary Mention for Excellence in Architecture, awarded by Persatuan Arkitek Malaysia (Malaysian Institute of Architects) in 2002 and 2003 respectively.